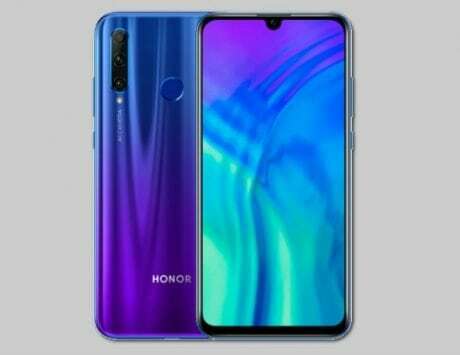 Honor will be launching the Honor 20i with a 32-megapixel selfie camera and waterdrop-style notch design. Huawei’s sub-brand Honor is reportedly all set to launch its latest smartphone on April 17 in China. 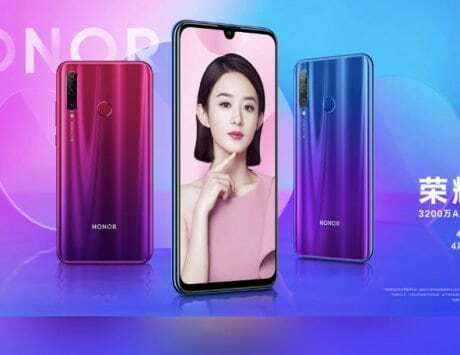 The company announced the launch of the upcoming Honor 20i device via a video shared on Weibo. 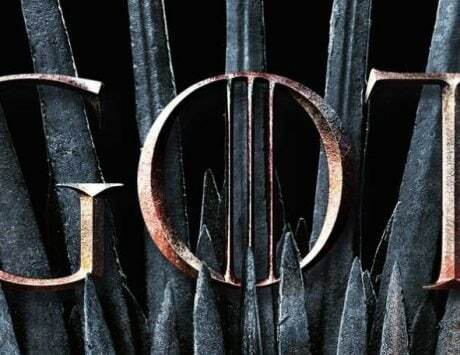 The company will be launching the handset with a 32-megapixel selfie camera and waterdrop-style notch design, as per a teaser. 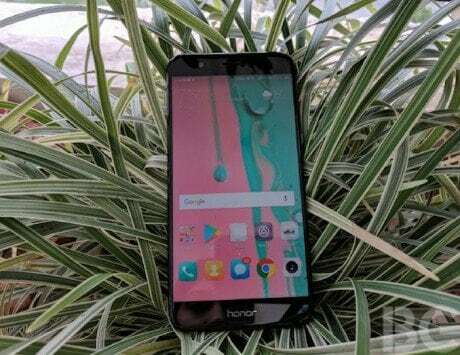 Honor hasn’t revealed much about the smartphone, but a few official images leaked on the web do reveal the Honor 20i design and features. 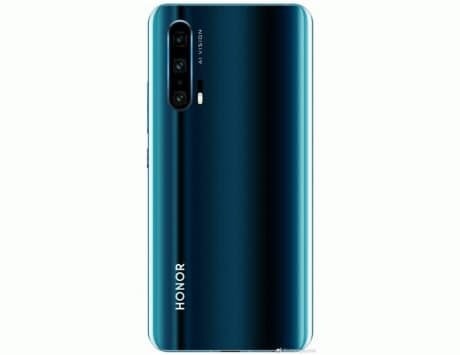 The Honor 20i has been listed on the VMall with its official images, confirming three color variants it will be available. The device will reportedly be offered in Blue-Purple gradient, Red-Purple gradient and Black color options. Backing the rumors, the images also confirm the triple rear camera setup and a rear-mounted fingerprint scanner. 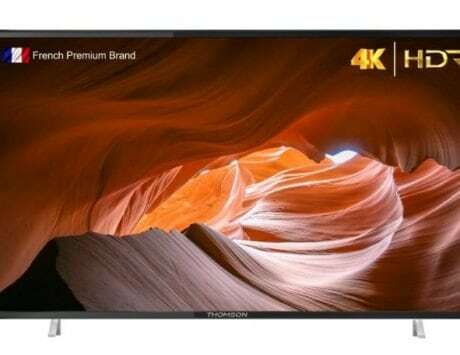 If rumors are to be believed, the triple camera setup at the back could include a 24-megapixel main camera with wider f/1.8 aperture, an 8-megapixel ultra-wide-angle camera supporting f/2.4 aperture and a 2-megapixel depth sensor. The AI-powered rear camera setup will be assisted by a LED flash. 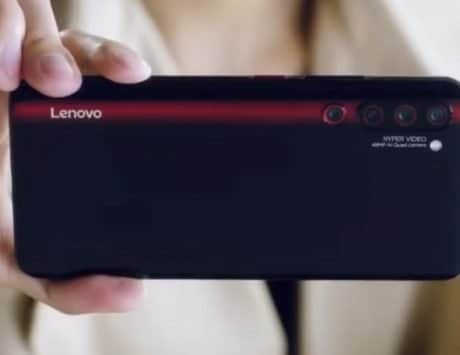 As for the front camera setup, the device could come with a 32-megapixel sensor for shooting selfies and videos. It is expected to ship with EMUI 9 based on Android 9 Pie out of the box. 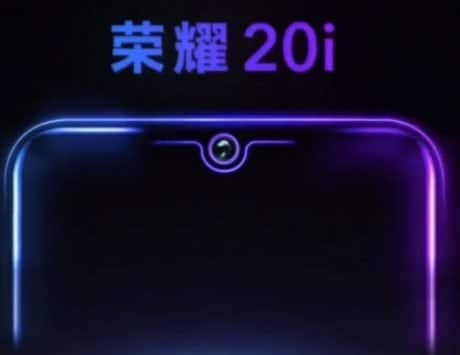 The leaked images show the Honor 20i will feature a tall display with minimal side bezels and thick chin. A few reports suggest that the handset could offer a 6.21-inch display with a waterdrop notch. Additionally, the earpiece will be placed between the chassis and the display. The smartphone is expected to be powered by a Kirin 710 chipset under the hood, coupled with 4GB of RAM and 64GB of storage option. The company is said to stuff in a large 4,000mAh battery. 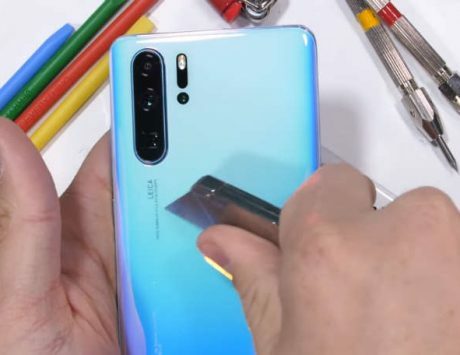 Besides, GSMArena reported that the device as Honor 20 Lite in global markets.